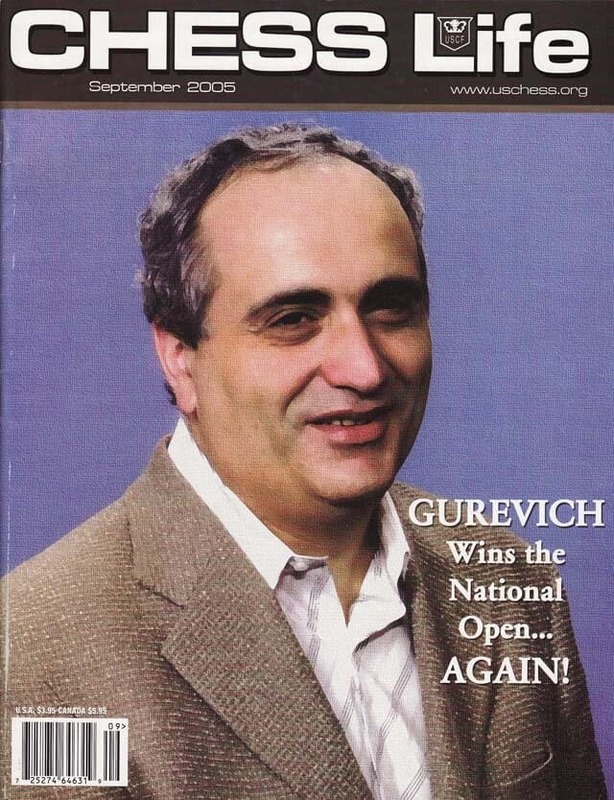 The September 2005 Issue of Chess Life Magazine provides in-depth coverage of the 2005, won by multiple time winner Dmitry Gurevich. It also covers the very intriguing Man vs. Machine match between super-GM Michael Adams and the playing program Hydra, running on a supercomputer. 2004 FIDE World Champion Rustam Kasimdzhanov also takes on a machine of his own, where his match with the Accoona Toolbar is covered.